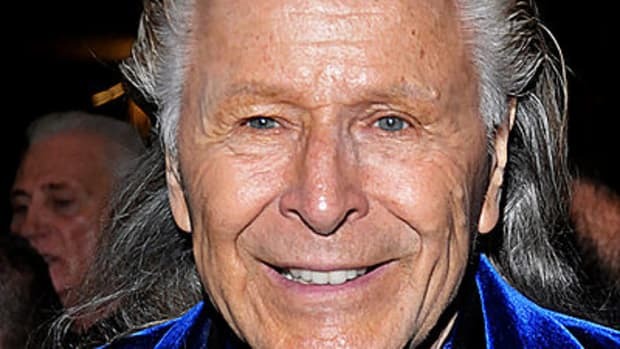 It’s the only logical explanation, according to that neighbor, flamboyant Canadian fashion mogul Peter Nygard. The groundskeeper, Dan Tuckfield, told a Nygard employee that Bacon had ordered him “to find a way to burn Mr. Nygard’s ****ing house down,” court papers allege. In a fierce plot twist that wasn’t accompanied by evidence, the filing noted Tuckfield is now deceased — and raised suspicions about the circumstances of his death in Bacon’s swimming pool six months after the fire. 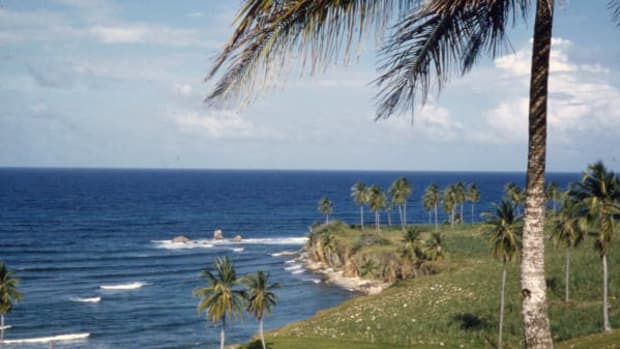 “Tuckfield’s watery death on Mr. Bacon’s property was particularly suspicious given that he was an expert swimmer who had previously survived a plane crash in the ocean, miles offshore,” Nygard’s lawyers wrote in a filing in Manhattan state court. As we’ve discussed, the dispute between Bacon and Nygard just gets better and better the longer it goes on. 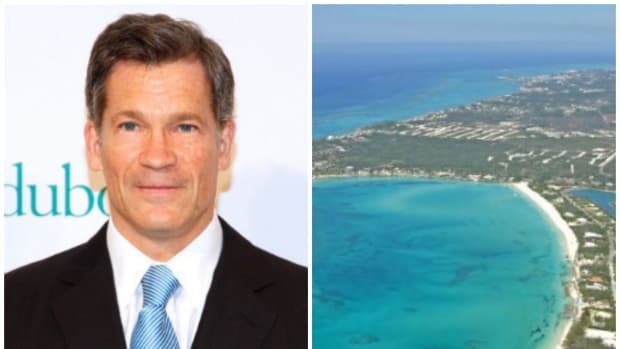 And it’s been going on for a decade, with Bacon accusing Nygard of breaking all sorts of laws, paying off the Bahamian government, destroying the delicate environment of a rare ecosystem of extremely wealthy people and generally bad taste. Nygard has countered with allegations that Bacon is basically the Grand Wizard of the Ku Klux Klan, the leader of a drug cartel, both an actual murderer and an attempted murderer, the latter using the novel weapon of “military-grade” loudspeakers, and is also trying to buy the Bahamian government in an effort to get Nygard booted from his rightful 150,000-square-foot Mayan-style mansion next door. As usual, Bacon is somewhat more muted than Nygard about the latest accusations. They’ve already moved to pour cold water on them in earlier court filings, noting that a coroner’s report blamed Tuckfield’s death on heart disease and found no body trauma….